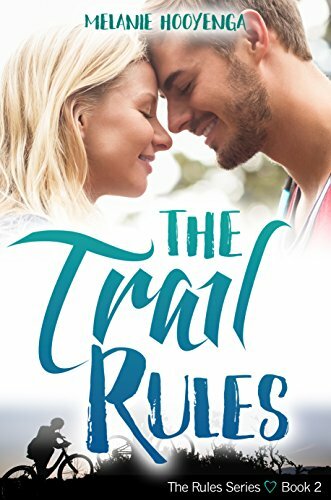 The Trail Rules is a cute YA sports romance, which really thrives when insecure Mike is finding herself in her new passion of mountain biking. The description of Mike taking on the trails and participating in her first ever race is fun and fast-paced. 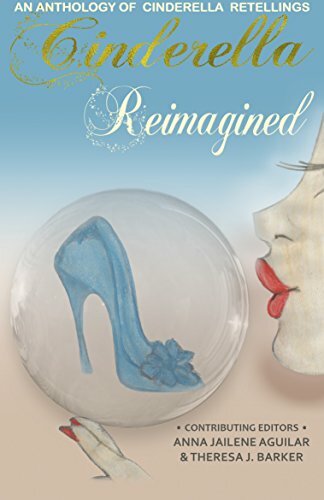 The relationship part of the novel, however, left me feeling a little frustrated as Mike is in a relationship with Evan for more than half of the novel before deciding she doesn’t like him, she likes Mica better. Personally I would have enjoyed the novel more if Mike had ended the relationship earlier and been on her own a bit before getting into a relationship with Mica.